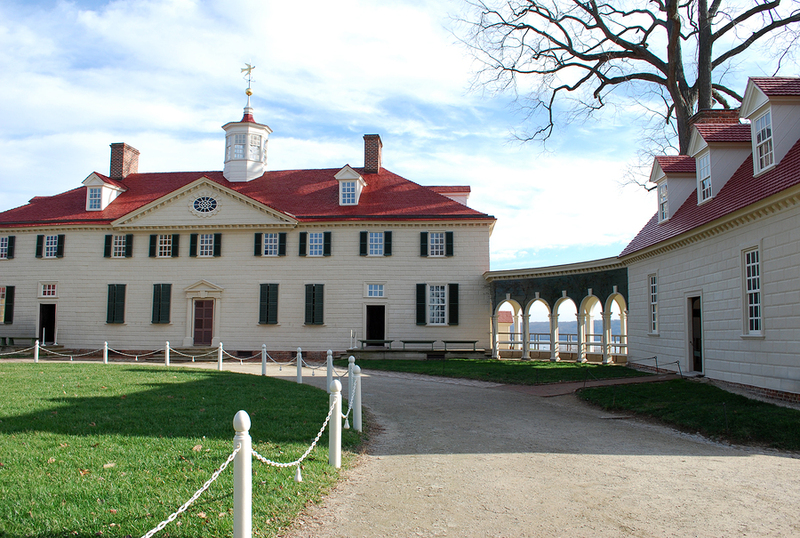 The calendar of events at Mount Vernon is bustling with new things to see and try. This home is the ideal place to visit for those who want to try something new in a historical setting. You don’t need to be a George Washington expert to enjoy what they’ve organized for their visitors over the coming months. It’s refreshing to see a historical area abuzz with events, and that’s exactly what you’ll get if you stop by here for a visit. Virginia has a rich history in the wine making industry and the start of spring marks the beginning of the season. Even George Washington was a fan of the types of grapes that could be grown in the region and constructed a number of wine based inventions in his home. In May, they have a wine festival on the grounds which boasts 20 different drinks from local wineries. Visitors to this attraction can take a blanket and watch the sunset while enjoying these offerings. There’s food and drink to be had as you watch the scenic sunset over the Potomac River and reenactors will be there to entertain too. If there’s a wine on the menu that you enjoy, then you can even take a bottle home with you and all proceeds go to the upkeep of the home. The American Girl dolls are well known all over the world, and at Mount Vernon they have their very own model. The Nelly Custis doll was modelled after the great granddaughter of George Washington and the doll resides at Mount Vernon. This event takes place at the beginning of April and they’ve laid on a special kid’s tour for their younger visitors. Lady Washington herself will be there to show some arts and crafts off to the kids, which gives parents an opportunity to check out the house. The upcoming Cherry Blossom season makes the grounds of Mount Vernon particularly beautiful, and to celebrate they’re having a special dinner. The theme is cherries and every course of the meal has at least one element of these fruits in them. It’s a four course meal that ends on a delicious cherry cheesecake. Mount Vernon hosts a number of these special dinners throughout the year. Their restaurant is open year round, so it’s a great place to have a light meal before or after a tour. They can cater to dietary requirements too, so everyone is welcomed to their dinners. Art enthusiasts can also head to the house at the end of April to take part in a watercolor class. They’ll be tasked with painting pictures of the scenery around the house. There’s a feedback session at the end of the day and it can be very rewarding for people who want to improve their painting skills. Remember to take along your own supplies!